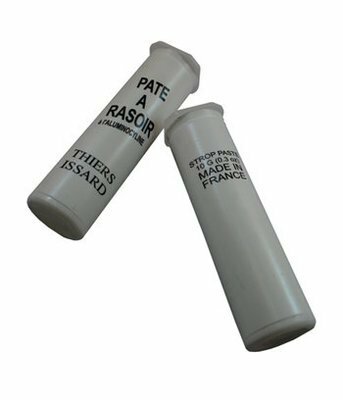 THIERS-ISSARD was founded in 1884 by Pierre Thiers, who had an extraordinary reputation for being a skilled blacksmith. 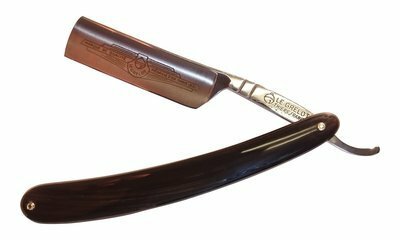 His items,especially straight razors, were regarded as those of the very highest quality. 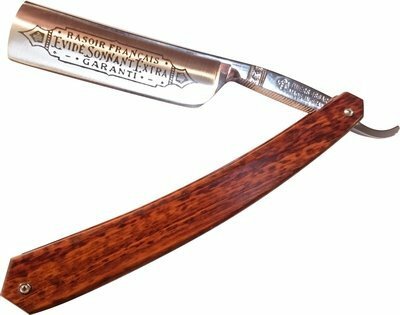 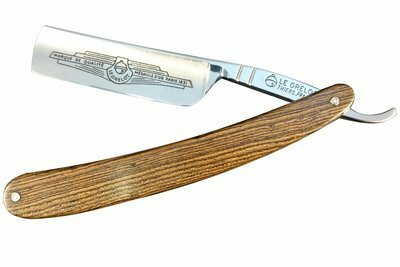 Thiers-Issard straight razors are still hand-crafted in France and are still considered to be one of the finest made straight razors available.